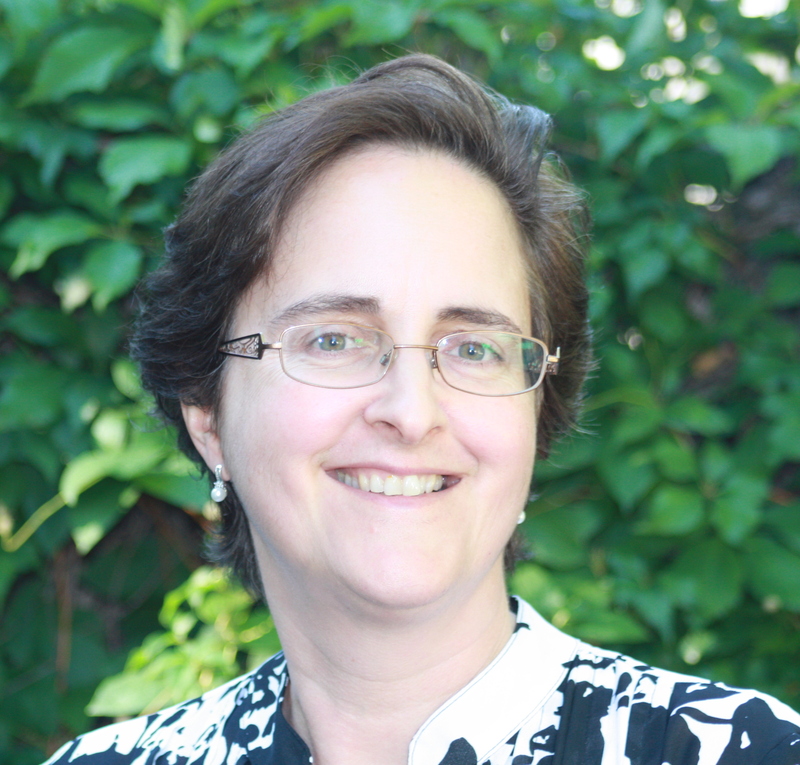 Dr. Teresa Scassa is the Canada Research Chair in Information Law and Policy at the University of Ottawa, Faculty of Law. She is the author or co-author of several books, including Canadian Trademark Law (2d edition, LexisNexis 2015), Law Beyond Borders (Irwin Law, 2014), and Electronic Commerce and Internet Law in Canada, (CCH Canadian Ltd. 2012) (winner of the 2013 Walter Owen Book Prize). She is a past member of both the External Advisory Committee of the Office of the Privacy Commissioner of Canada, and the Canadian Government Advisory Committee on Open Government. She is a member of the GEOTHINK research partnership, and has written widely in the areas of intellectual property law, law and technology, and privacy. Teresa Scassa is also a senior fellow with CIGI’s International Law Research Program. She is a founding member of the University of Ottawa’s Centre for Law, Technology and Society, is cross-appointed to the School of Information Studies at the University of Ottawa, and is a member of the Geomatics and Cartographic Research Centre at Carleton University.